This Is One Job That’s Not DIY! 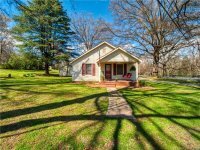 Filed Under: Selling Your Home Tagged With: Charlotte, for sale by owner, Lara Taylor, Realtor, selling your home. Trend: Top Projects for ROI! 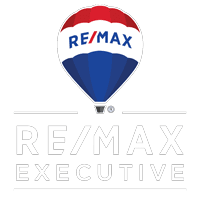 Filed Under: home improvement Tagged With: charlotte nc, decorating, handicapped, handicapped access, home improvement, Lara Taylor, Realtor, remax, selling your home. Hello Charlotte! The City That I Love!